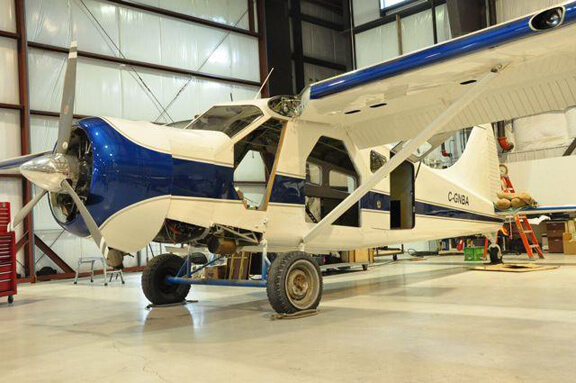 Acquired in 2013, a 1956 totally rebuilt and upgraded DeHavilland Beaver. 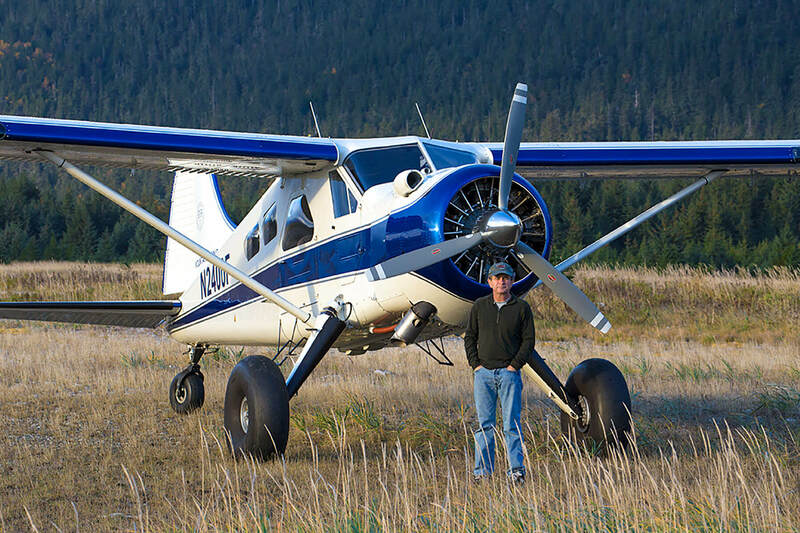 The DHC-2 Beaver is proven to be the best aircraft for what we do here in Alaska. Timeless, built to military specifications, meticulously and preventively maintained. 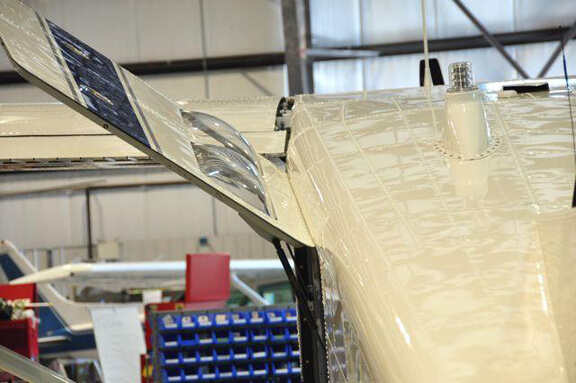 Our Beaver will seat up to 7 passengers with window seats, plenty of elbow room for viewing and picture taking. 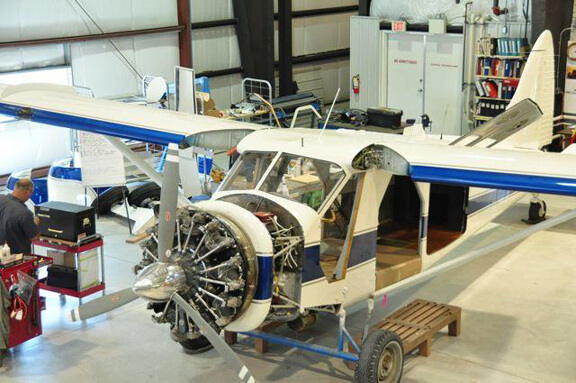 The Beaver is powered by a Pratt & Whitney 985, a large 9 cylinder supercharged radial, exceptionally robust and reliable. The sound of this engine will put a smile on your face. Our engine is freshly overhauled and upgraded for this year. 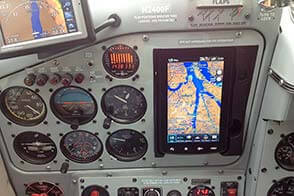 Our navigation, GPS'S, and flight instruments are the most modern available, and we know how to use them. The new doors great for hauling cargo. 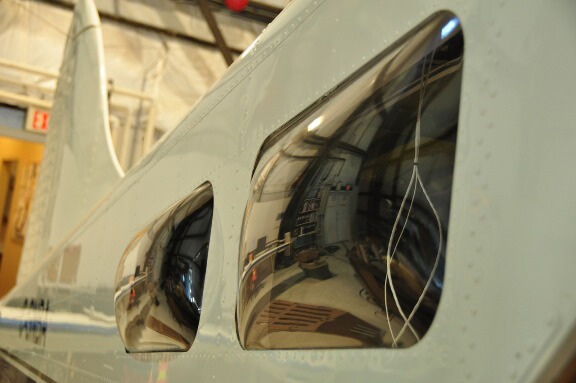 As well as Double Bubble windows on both sides of the plane. Double Bubble windows so everyone gets great viewing. 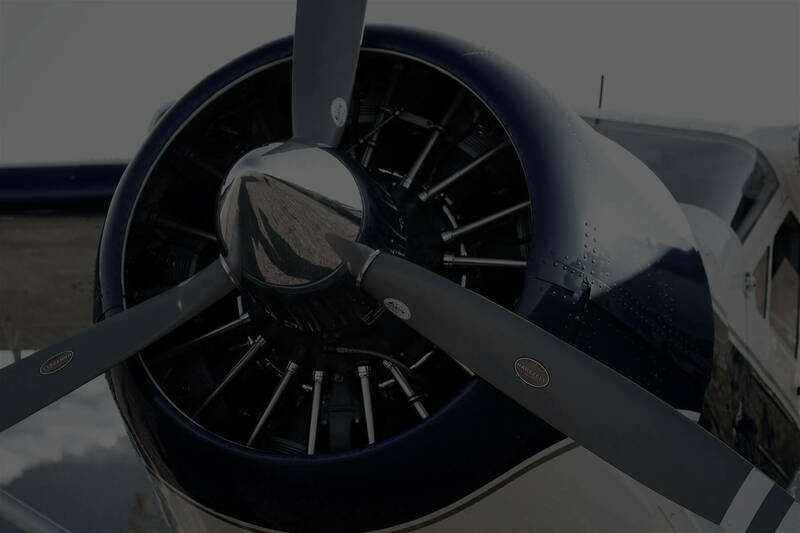 The Pratt & Whitney 985, a large 9 cylinder supercharged radial engine. 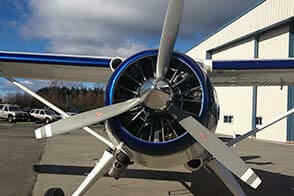 Powered by a Pratt & Whitney 985, a large 9 cylinder supercharged radial, exceptionally robust and reliable.